In the course of the conversation [with then INM chairman James Osborne], he informed me that in April of this year Denis O’Brien, the major shareholder in INM, had called him up to get him to “pull” an article in this newspaper. 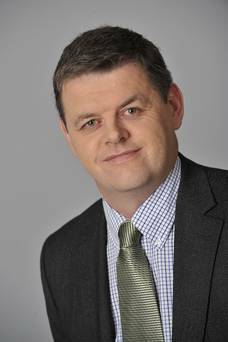 The article related to Denis O’Brien’s borrowings from Anglo Irish Bank. A spokesman for Denis O’Brien yesterday denied that this took place. Osborne says he talked him down, telling him he was behaving like a “spoiled teenager”. To Osborne’s eternal credit, this was the first I knew of the alleged editorial interference. The article was published under the heading ‘Anglo Irish’s Top 13 Buccaneer Borrowers’. 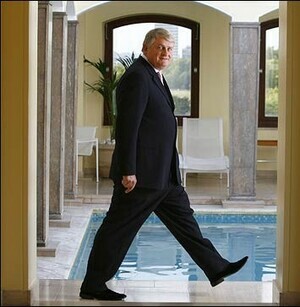 It was fair to Denis O’Brien, making clear that he was one of those paying the bank back. O’Brien knew of it because we had contacted his spokesperson for a comment. What matters, if Osborne is correct, is O’Brien’s response. Censorship was his instinctive response to something that he perceived would be critical and touching on his financial interests. Previously: Denis O’Brien’s Editorial Interference: The Smoking Gun? 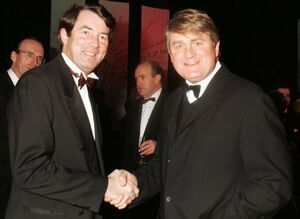 Posted in Misc and tagged Denis O'Brien, INM at 8:18 am on June 18, 2012 by Broadsheet.